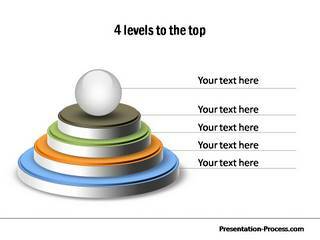 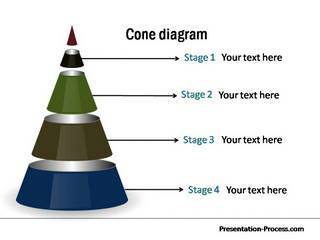 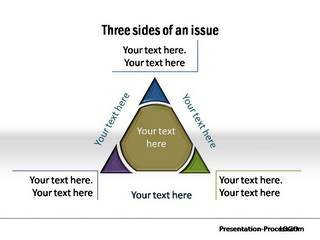 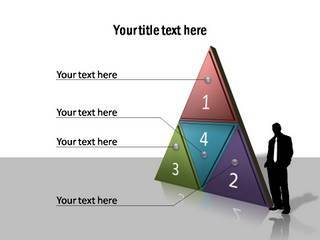 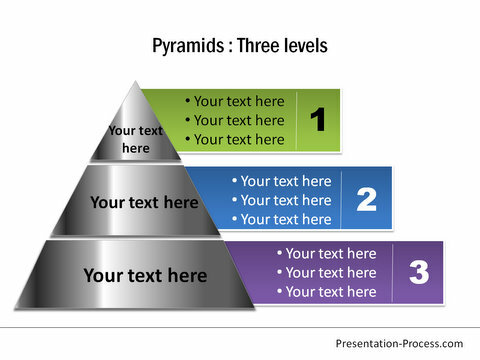 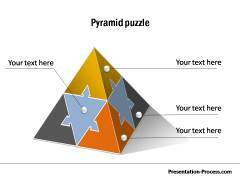 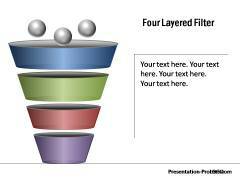 Description: The PowerPoint Pyramid templates are useful for representing any hierarchical relationships, steps, layers or interconnections. 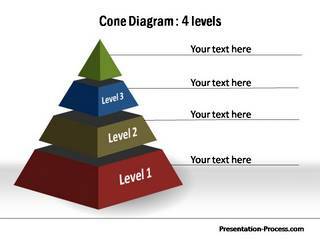 Examples of use include Organization Chart, Maslow’s hierarchy of needs, Bloom’s Taxonomy, Anderson’s pyramid and the food pyramid. 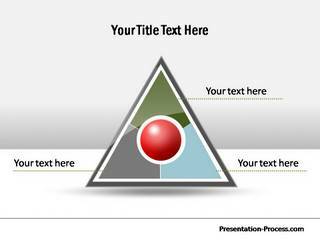 This editable diagram template can also be used to show any foundation-based relationships, proportional and interconnected relationships.